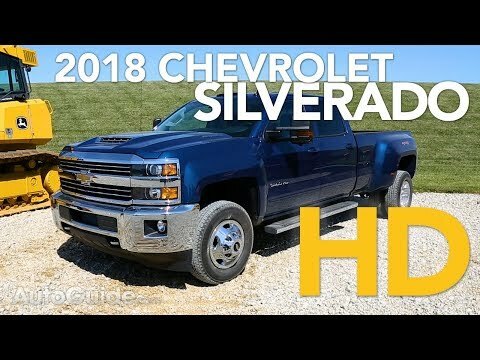 The well defined truck you just have to have! My new Chevy Silverado has made me extremely happy. It rides especially smoother. The handling is very responsive. I got the fancy wheels that really makes the truck stand out. The design of the interior is well thought out. It has the power driver and passenger seats with memory positioning which comes in handy. I love my silver stallion Silverado. Excellent on fuel, roomy comfy. Radio options are great, color is beautiful comes with extended warranties 4x4 works amazing. Never had any issues with anything. Dependable truck great when towing a trailer whether or not the load is heavy or not. Still runs like new overall amazing Chevy truck. It is a sleek and dependable truck, with the hauling capability that is wrapped in a beautiful package. My truck is both sleek and tough. It has the capacity to tow heavy weights, is very dependable, and a beautiful truck. There is nothing I don't like about it, and is basically my dream truck. General Motors, LLC (GM) is recalling certain 2016-2018 GMC Sierra 3500 and Chevrolet Silverado 3500 trucks equipped with gasoline engines and dual fuel tanks. The fuel-level sensor in the front tank may stick in a low-level position, allowing the rear tank to overfill the front tank. GM has notified owners, and dealers will replace the rear-tank fuel-pump module, inspect the front tank and, if necessary, replace the front tank, free of charge. Owners were mailed interim notices informing them of the safety risk on March 5, 2019. Owners will receive a second notice when the remedy becomes available. GM's number for this recall is N182204190.